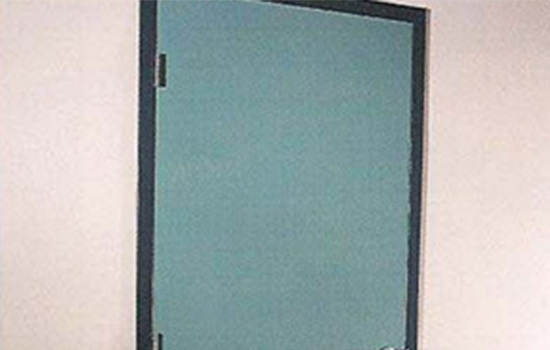 Our DW Series Metal frames are designed and well-suited for commercial or institutional buildings. KD DW frames are placed in interior wood and steel stud walls, while welded DW frames can be used in interior walls and also masonry or poured concrete walls. DW-Series adjustable base anchors allow for attachment directly to the wall sill runner. Both DW and K-Series frames come with knock-down kits and meet broad fire rating requirements.